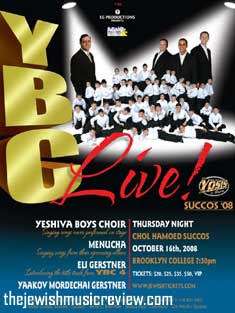 Milk & Honey Productions and EG productions Present thursday night chol hamoed succos Oct.16th at Brooklyn College; YBC singing songs never before performed on stage Menucha singing songs from their upcoming album Eli Gerstner introducing the title track from YBC4 and Yaakov Mordechai Gerstner. 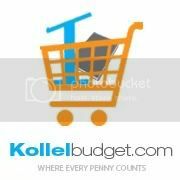 For tickets go to www.jewishtickets.com or eg productions @ 718.853.9403. YBC Live is sure to be a phenomenal success and a joy to all Eli Gerstner/YBC fans!